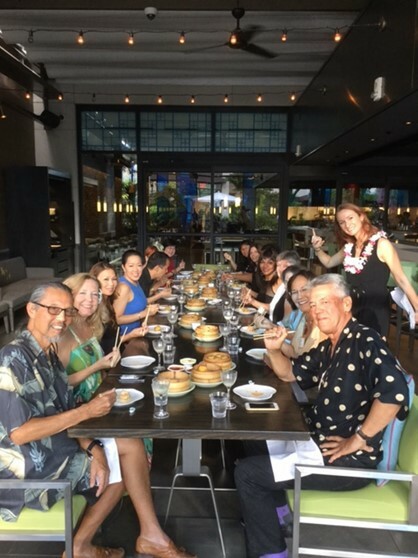 A recap of our fun evening learning about pairing spirits and dim sum with Dame Amy Bender at Yauatcha Waikiki. Event Date: August 12. Spice up your summer! 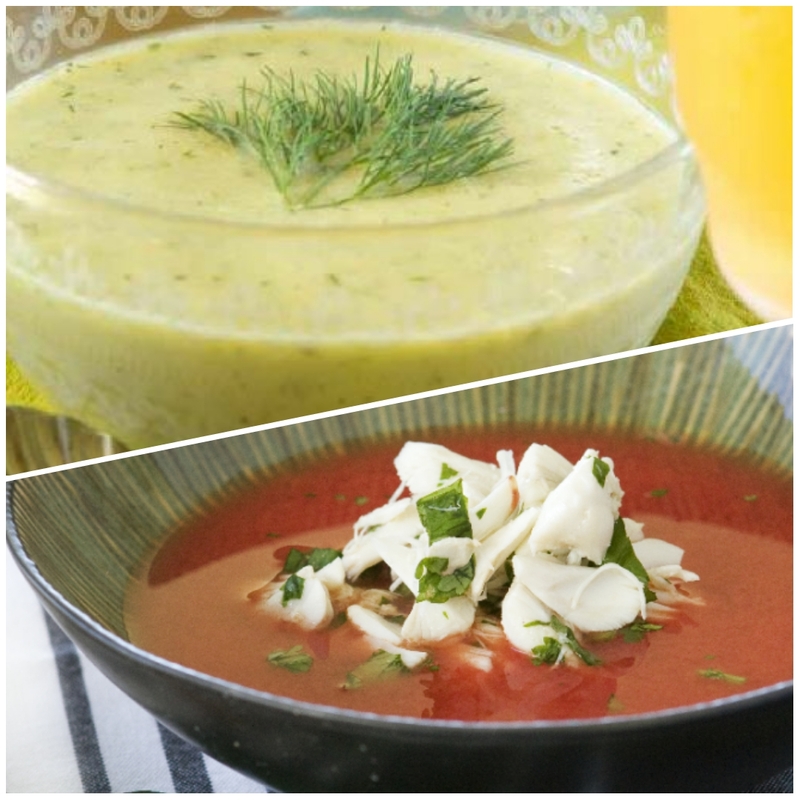 Learn how to infuse flavor into refreshing cold soups and salads. workshop fee includes a complimentary glass of Red Barn Farmstand signature hibiscus iced tea, tasting and demonstration class, plus take-home dressing sample and a special Red Barn gift. Event Date: July 22. 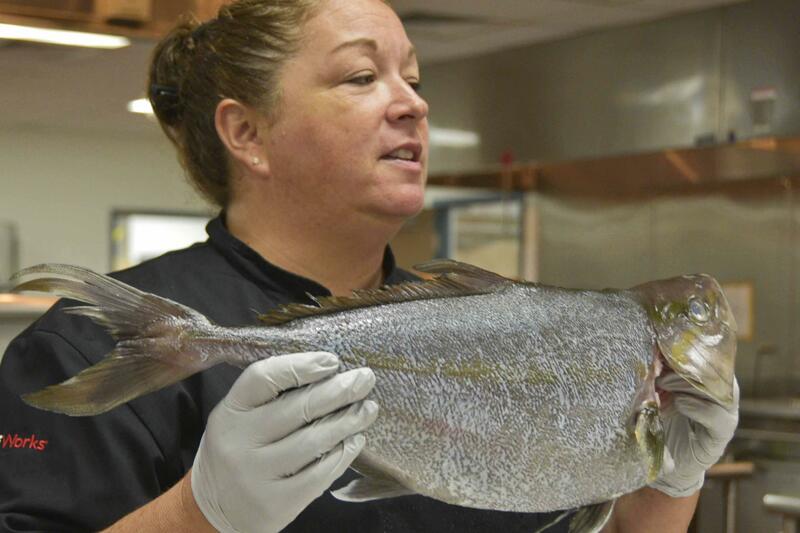 In this hands-on workshop, you will learn: How to store fresh and cleaned fish; how to break down a fish; how to use the whole fish, including bones, skin, tail/ fins, collar; which fish is best for certain preparations.